In 1703, London had a strange visitor, a young man who ate raw meat and claimed that he came from an unknown country on the island of Taiwan. Though many doubted him, he was able to answer any question he was asked, and even wrote a best-selling book about his homeland. In this week’s episode of the Futility Closet podcast we’ll consider the curious question of the man from Formosa. We’ll also scrutinize a stamp forger and puzzle over an elastic Utah. In 1892 a legionnaire in West Africa met a rifle he’d owned 22 years earlier in France. Americans and Canadians can visit one another’s territory through a Peace Arch on the border. Michael Keevak, The Pretended Asian, 2004. Frederic J. Foley, The Great Formosan Impostor, 1968. Tobias B. Hug, Impostures in Early Modern England, 2010. George Psalmanazar, An Historical and Geographical Description of Formosa, 1704. George Psalmanazar, A Dialogue Between a Japonese and a Formosan, About Some Points of the Religion of the Time, 1707. George Psalmanazar, Essays on the Following Subjects …, 1753. George Psalmanazar, An Enquiry Into the Objections Against George Psalmanaazaar of Formosa, 1710. Memoirs of ****. Commonly Known by the Name of George Psalmanazar, a Reputed Native of Formosa, 1764. “George Psalmanazar,” National Magazine 6:1 (1859), 123-127. 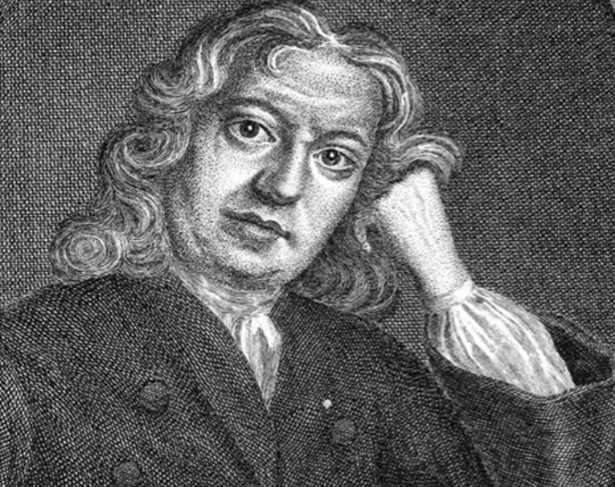 “George Psalmanazar,” Dictionary of National Biography, 1896, 439-442. Benjamin Breen, “No Man Is an Island: Early Modern Globalization, Knowledge Networks, and George Psalmanazar’s Formosa,” Journal of Early Modern History 17:4, 391-417. Michael Keevak, “A World of Impostures,” Eighteenth Century 53:2 (Summer 2012), 233-235. Donald Rayfield, “Forgiving Forgery,” Modern Language Review 107:4 (October 2012), xxv-xli. C. Macfie Campbell, “A Note on the Imagination and Its Exploitation: Psalmanazar and Hélène Smith,” Journal of Nervous and Mental Disease 92:5 (November 1940), 605-613. Ben Downing, “Psalmanazar the Amazing,” Yale Review 90:3 (July 2002), 46-74. Peter Mason, “Ethnographic Portraiture in the Eighteenth Century: George Psalmanaazaar’s Drawings of Formosans,” Eighteenth-Century Life 23:3 (November 1999), 58. Kembrew McLeod, “The Fake ‘Asian’ Who Fooled 18th-Century London,” Atlantic, April 22, 2014. Benjamin Breen, “Illustrations From an 18th-Century Frenchman’s Completely Made-Up Book About Taiwan,” Slate, Nov. 6, 2013. Jessica Bineth, “Somerton Man: One of Australia’s Most Baffling Cold Cases Could Be a Step Closer to Being Solved,” ABC News, Jan. 1, 2018. Colin Gleadell, “Art Sales: The Finest Forger of All Time?” Telegraph, Jan. 9, 2007. Rosslyn Beeby, “The Rubens of Philately,” Sydney Morning Herald, March 31, 2012. 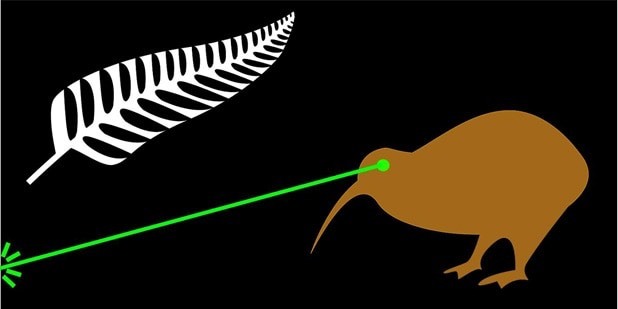 Elle Hunt, “New Zealand’s New Flag: 15 Quirky Contenders,” Guardian, May 14, 2015. “Are These The Craziest Designs for a New Flag?” TVNZ, July 15, 2015. “The Colourful Contenders for New Zealand’s New Flag,” BBC, May 15, 2015. This week’s lateral thinking puzzle was contributed by listener Michael Förtsch, who sent this corroborating link (warning — this spoils the puzzle). You can listen using the player above, download this episode directly, or subscribe on iTunes or Google Play Music or via the RSS feed at http://feedpress.me/futilitycloset. Please consider becoming a patron of Futility Closet — on our Patreon page you can pledge any amount per episode, and we’ve set up some rewards to help thank you for your support. You can also make a one-time donation on the Support Us page of the Futility Closet website.